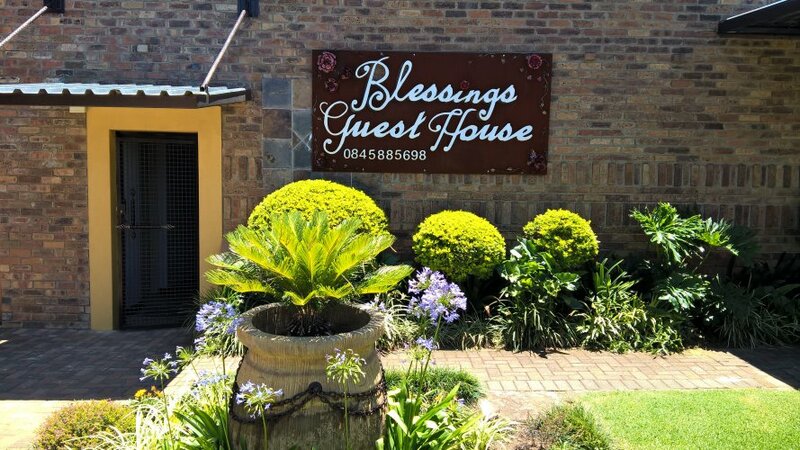 Comfort, style and hospitality await guests at Blessings Guesthouse. 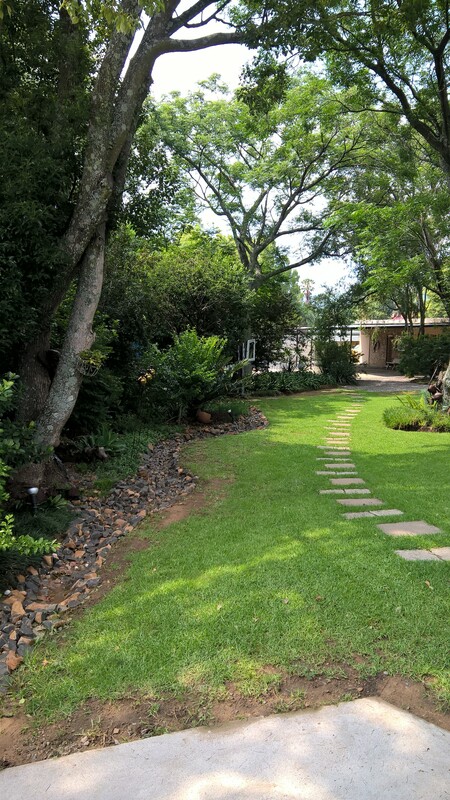 High up on Newcastle’s Hutten Heights, Blessings Guesthouse is an exclusive, secure and private getaway, with every amenity available to ensure that your holiday or business trip is memorable and totally hassle-free. 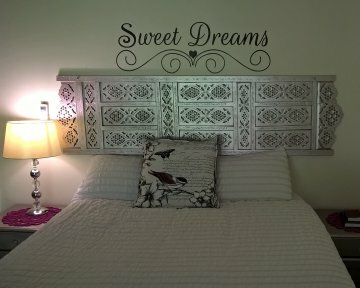 If you're looking for somewhere to stay in our friendly town of Newcastle, we have the perfect place. 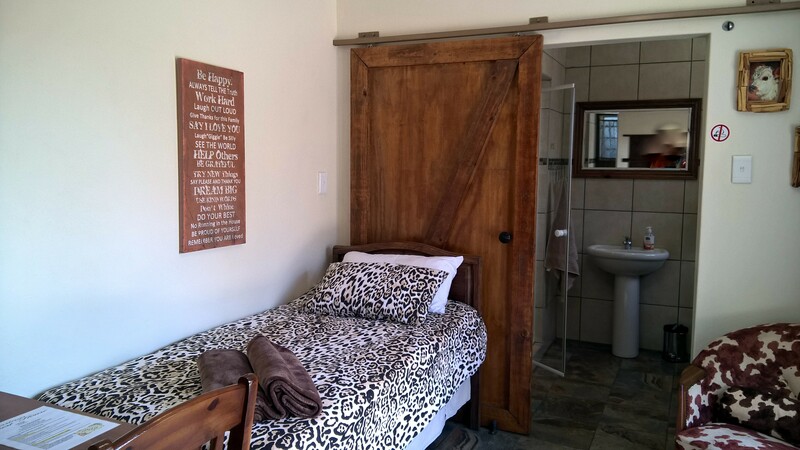 This one time large home is now a stunning guesthouse. 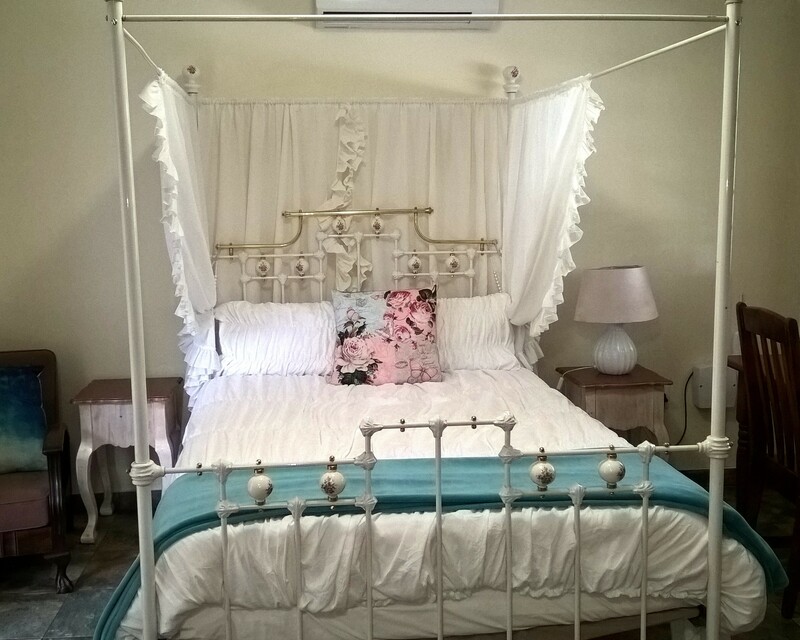 Welcome to Blessings Guesthouse, an elegant mansion situated in the prestigious Hutten Heights in the heart of Newcastle. Catering especially for businessmen and women and traveling couples, we are conveniently located close to the business hub and the CBD. Stylish rooms, modernized with satellite TV, wi-fi and remote air conditioning added together to make Blessings the ideal destination. 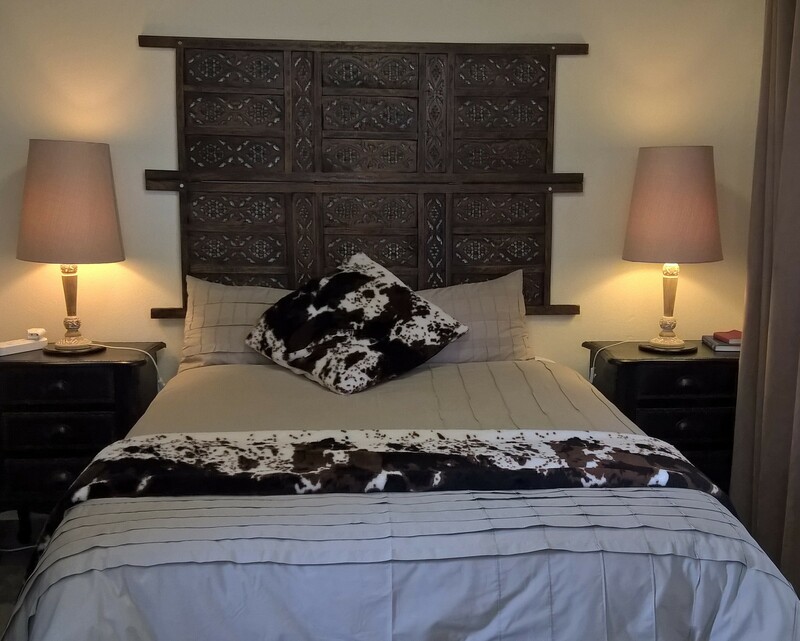 Our linen is of the highest international standards, all our beds have mattress protectors and pillow protectors to ensure that our guests experience the highest quality of hygiene at all times. 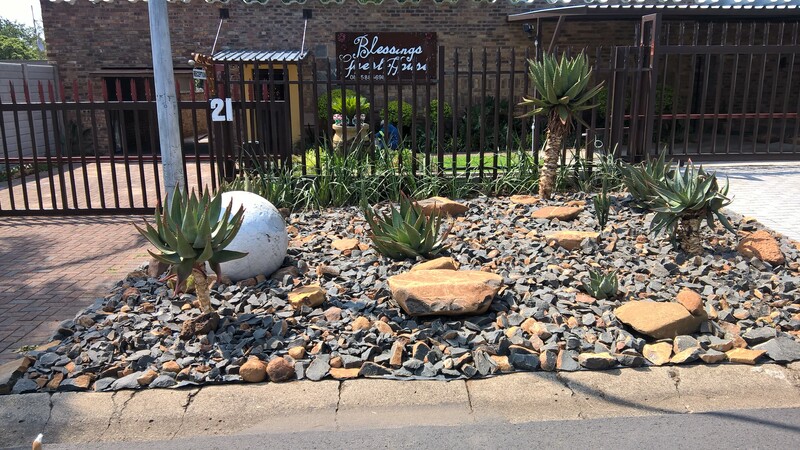 We are a non-smoking establishment, but smokers are welcome to indulge in the garden. 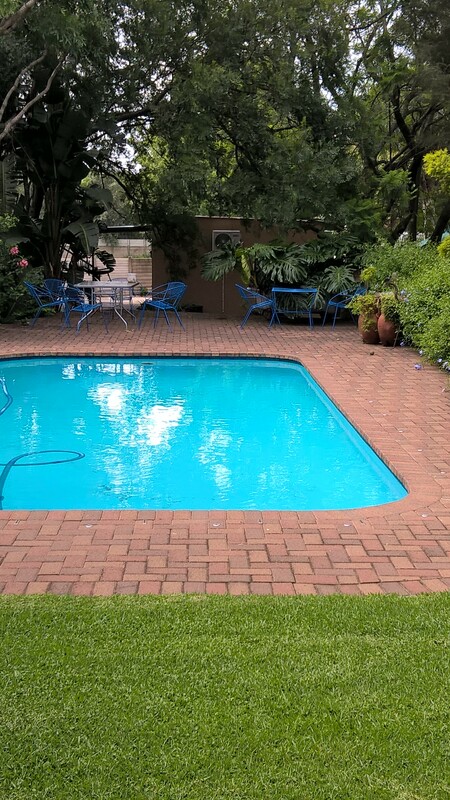 We have a beautiful swimming pool where you could relax in after a long day’s work or sightseeing. 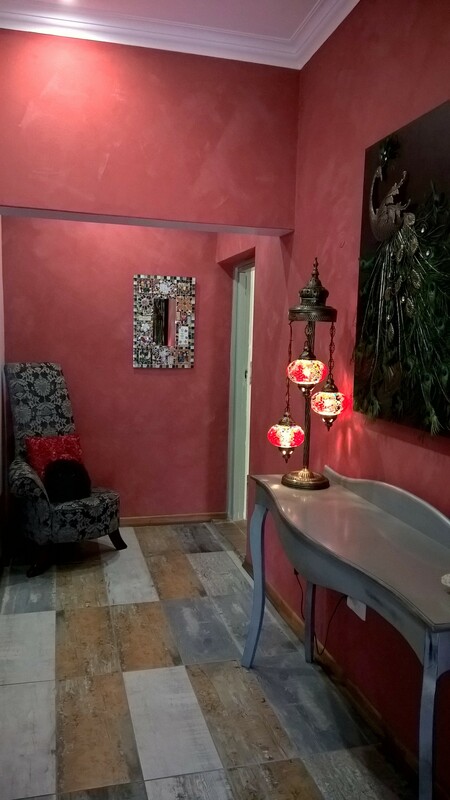 We are equipped with all business facilities i.e. fax, e-mail and Internet facilities. 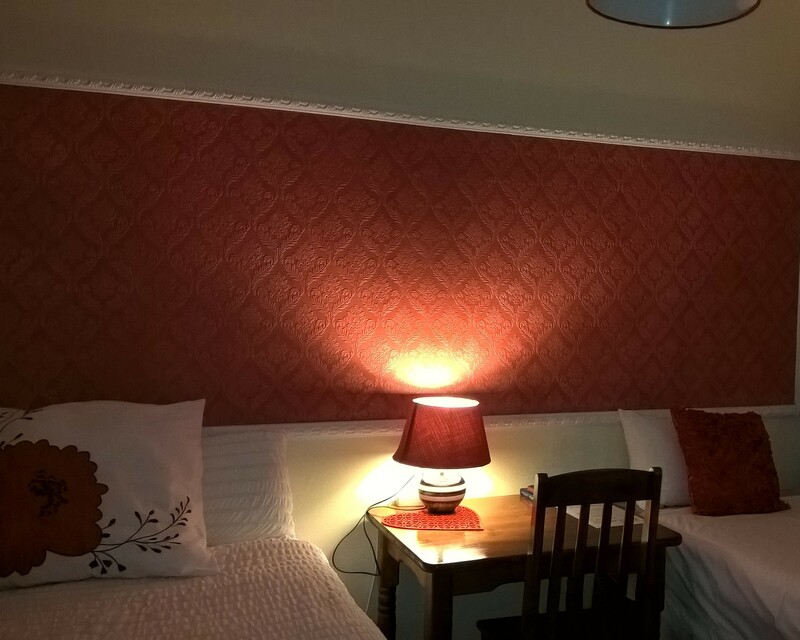 Our spacious double rooms are individually decorated and appointed with period furniture. 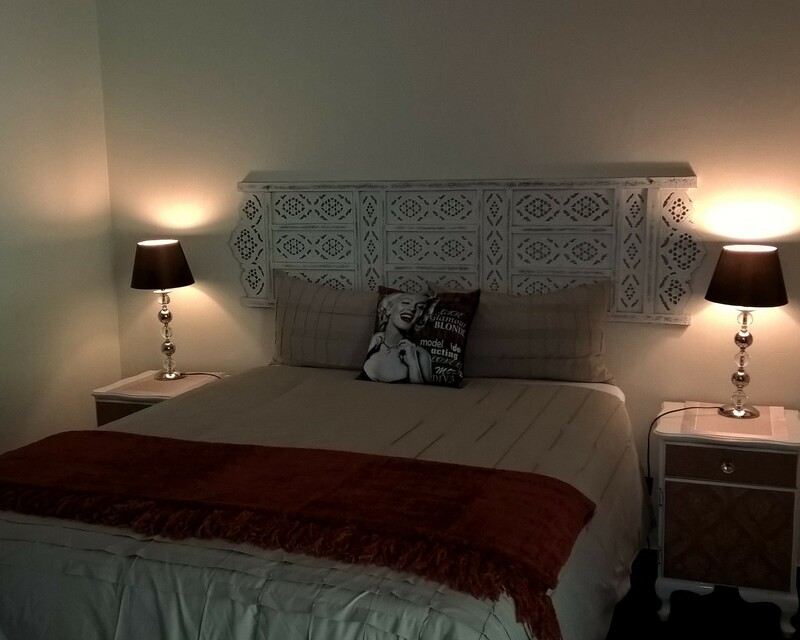 All rooms have en-suite bathrooms, TV including DStv, split level air conditioning and tea making facilities. 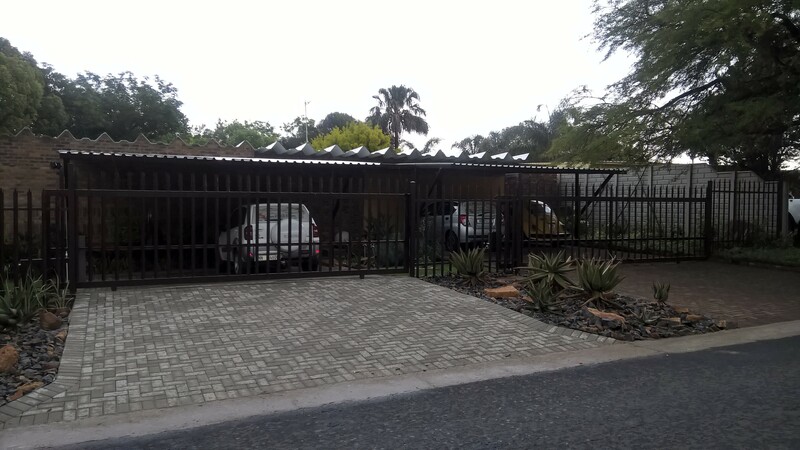 Off street parking is provided on the grounds via a remote controlled gate. 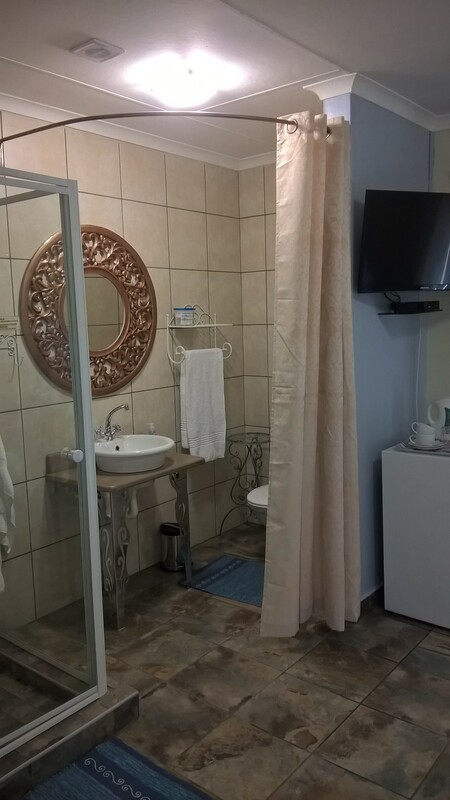 All rooms have bathrooms, television, electric blankets, and tea and coffee trays, Irons with iron boards and fridges. 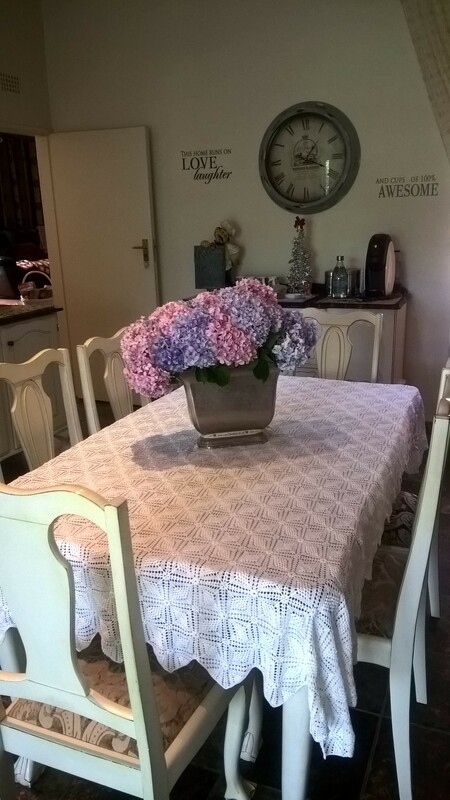 Breakfasts are served in the main dining area.